Everyone has to start from somewhere when they embark on a new career, and this is very much the case for newbie developers. But when you become a qualified developer, moving up in your career can often feel like something of an uphill battle. That’s because you need to work at getting as much experience under your belt and creating a great portfolio that you can wow potential new clients with. As you can see then, the onus is very much on trying to get as much work done as possible. However, this can be fairly overwhelming for many newcomers to the developing world, and all of this stress can often get on top of them. Because of this, they can often overlook steps in their work and make some significant errors. So, that’s why we’ve created this checklist for creating an app for new developers. If you can check off everything on this list once you’ve created an app, then you should have nothing to worry about! Before you release your app out into the public sphere, you need to be 100% sure that there are no bugs or other technical issues in it. The best way to ensure this is to test it, but it is also usually necessary to enlist the help of a bug tracking software. You might want to check exceptionless.com for more information on the different kinds of software that are worth using. Remember that it is never possible to do too much user testing! Do you know how you or client will make some money from your app? The best way is to charge people to download it. However, you might find that this initial charge puts some people off buying the app, though. Generally speaking, offering your app as a freemium one os the best strategy for making money. That means that it will be free to download, but there are some in-app purchases that app users can make. Some of the best freemium apps can be seen at impactbnd.com. 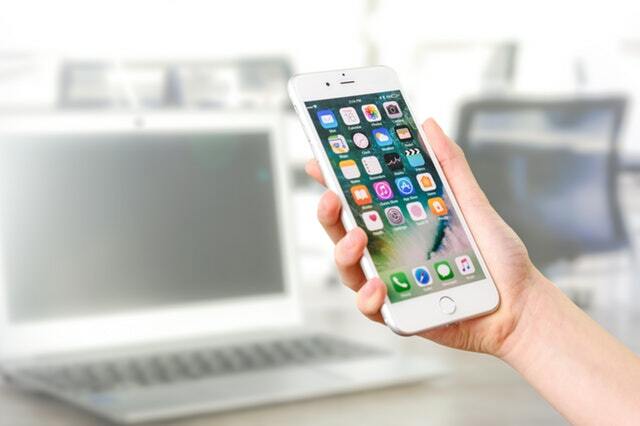 Making your app is one thing, but you will also need to figure out some effective marketing strategies so that as many people hear about it as possible. The cheapest way to go about marketing your app is to utilize social media. But it’s also worth using some paid strategies, such as PPC and paying for advertising space. Basically, any way you can direct web traffic to your website, you will find that you can greatly increase sales. You will no doubt want to sell your app on stores like Google Play and the Apple Store. However, to do so, your app needs to adhere to these stores’ policies and agreements. So, make sure that they do as you create them so that they are guaranteed a place on the stores’ sites. Hopefully, this checklist will help you remember everything you need to when making an app!